Zero doesn't only mean it's the end: It's a beginning. It's also a placeholder. 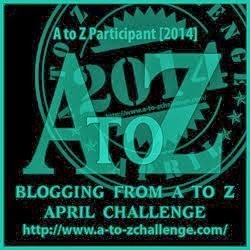 When I started this blogging challenge, I was new to blogging. Even though I had always thought about it and wanted to start a blog, I never found the time or the chance to do it. I am a zero, because I know that this isn't the end for me: it's the beginning. And although I don't quite know, yet, which direction I'll go with the blog, making it through the challenge is a placeholder until I know what I'm going to do with it. Zero is also a circle, which brings me full circle in this venture...adventure to be more accurate. It brought me back to writing in my journal, which had been laying there forlorn for too long. Doing this challenge has kicked up some old dust, ideas that were put on the back burner, and left there. Writing and playing with these ideas makes me feel like I've come around the loop and can stay the course. There's a few things I'll be zeroing in on now, while keeping this blog alive. It seems that most blogs are weekly, which is what I'm going to do with this one. We will see what's in store for Bear Legends. I think he's a many faceted bear and is waiting to show you. Zero on, everyone. Begin, placehold....the circle is ongoing. We had rescued a Yucca tree from the trash. It looked like someone had tired of it and just left it at the dumpsters, still in the pot and soil. It was a bit rainy and cold the day we found it, and we decided to take it home and help it along. After several weeks we realized it needed new soil. Whoever potted it used a very bad soil: it was hard as rock and almost didn't get it out of the pot. Once we had the Yucca in the new soil, it looked happy and started to green and grow new leaves. But the leaves would get a few inches long, curl up and die. Every one of them. It went on like this for several months, until we were watering it one day and found a very strange mold on top of the soil, a small line of it a couple of inches long. When we scooped the mold out it smelled very bad: we knew it was over for the Yucca tree and decided to pull it from the soil. It was apparent that this Yucca tree was not taken care of properly from its beginning, and no matter what we did, it would not survive. 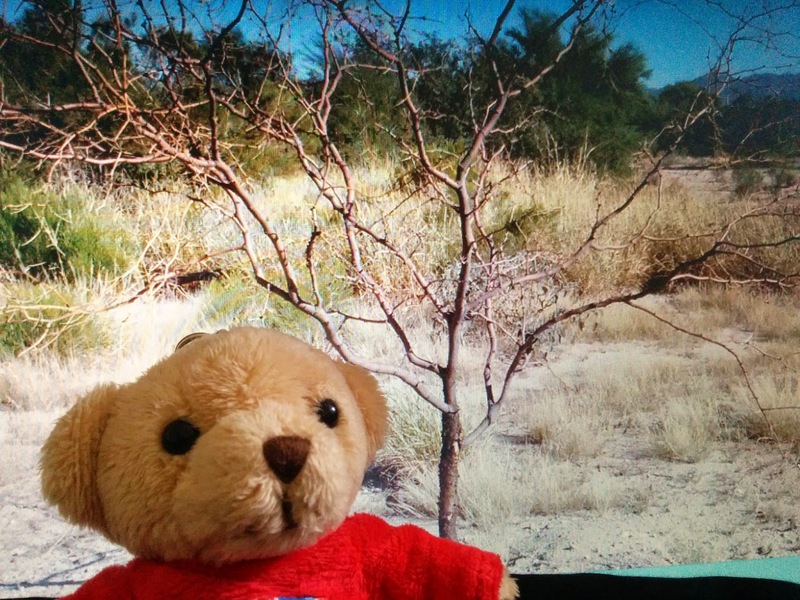 It was sad, too, not because we like Yucca trees. It's not a plant that I would buy. But to see something like this happen to it was unsettling. It was an indication of how people have lost their connection with nature, and worse, that they don't care. I'm glad that we tried to save it. I'm glad that it really tried to survive. Watching it was a testament to the power of nature and, unfortunately, the destructiveness of mankind. Z ealously follows you out that door. Whenever I hear "warp" I think of a time warp; I think of a scene in an old Star Trek episode when they were stuck in a time warp. After several cycles they discovered that the only way out of the time warp was to act at a very specific time in the warp. If they missed that millisecond of time, they had to cycle through it again, waiting for the right moment to break through. They made several attempts until finally they hit that magic moment of release. For many years my life was in a holding pattern; a time warp that wouldn't budge or waver no matter what I did. When you're life is like this, you feel more like a robot, just going through the motions that are necessary, even if it's for other people, and trying to figure your way out of it. And you can't get out of the holding pattern when you don't know the way out. I don't think there is a way out. What I mean is, I don't think it's something we do that releases the holding pattern. Actually, I think it's a combination of two things: letting the holding pattern run its cycle, AND being ready when the holding pattern lets go. It's tough, I know, especially when a holding pattern can take years to give up its grip. Even after any lessons that were to be learned have been instilled in you well. But there is that moment, that brief almost unseen moment, when it finally does release AND you're ready, even when you don't know that you're ready. Your life seems to have come full circle, yet you've changed, too, and you're left wondering, "What just happened?" Or "Finally! 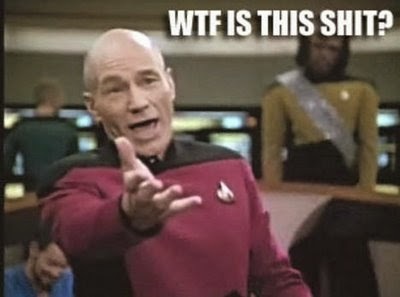 but WTF?" I found this meme that sums it up for me. Bear is still hibernating. When he wakes, he'll feel like he just came out of a time warp. We have ventured out the past couple of days, via my absence from blogging. A day trip was needed away from the routine of things. 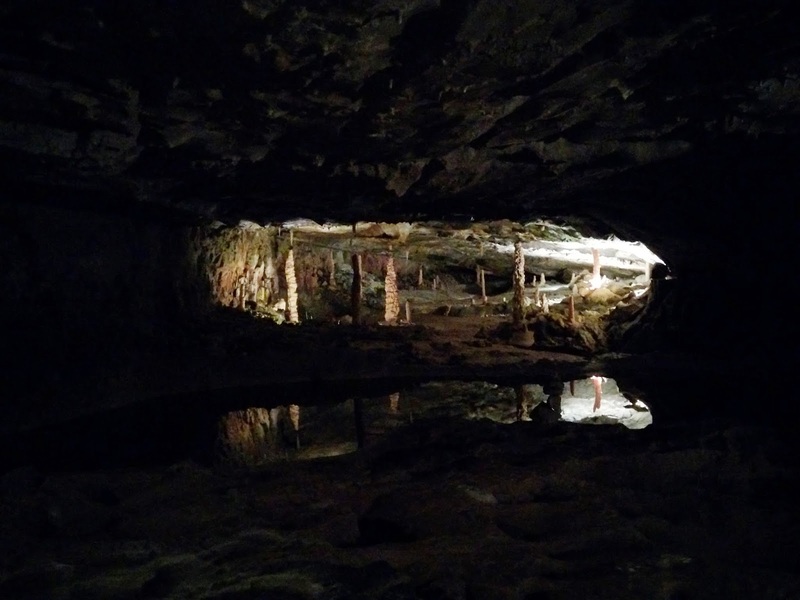 Our venture took us to a cave which had its beginning in 1848. It was discovered by that man who was the captain of the first steamboat on the Lake of Thun. He and three of his sailors went up there to find out what this black hole was that he'd seen every time he was there. The name of the cave is not attributed to the captain, however. It's attributed to a saint who came from Scotland to the Lake of Thun 12 years after Christ. 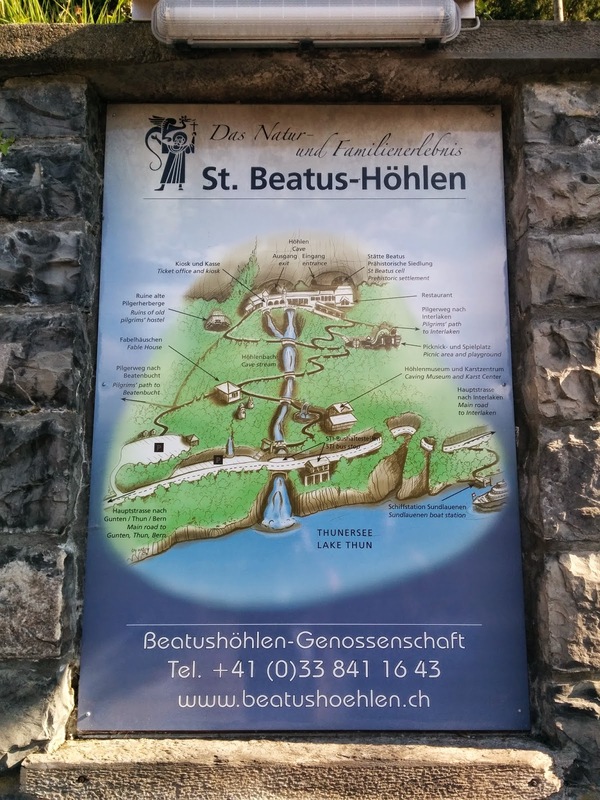 Saint Beatus was a missionary who had come to Switzerland to evangelize and christianize people with his bible, and lived as hermit in the cave, after which made him a saint. He lived in a hole in the rocks next to the caves, which was for pilgrims, long before the captain found the dark hole. The cave is said to be 350,000 years old. A lot of walking and a lot of stairs later, we were ready to head home. Here are a couple of pics I made. This is looking up to the cave from close to the road. This is inside the cave. It was much too dark to get good pictures in there. This is on the outside again. Bear was much too tired and hibernated all day. 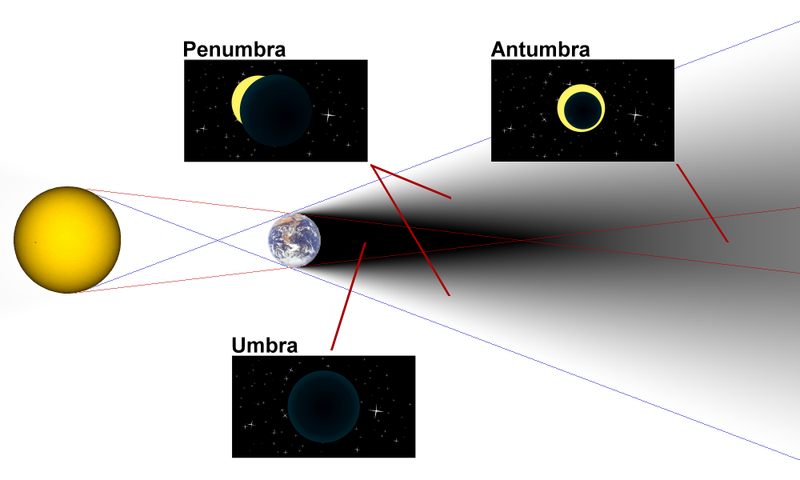 Umbra is the innermost and darkest part of the three levels of a shadow during a lunar eclipse. It happens when a full moon passes directly behind the earth, and can only happen when the earth, sun and moon are aligned, earth being in the middle. 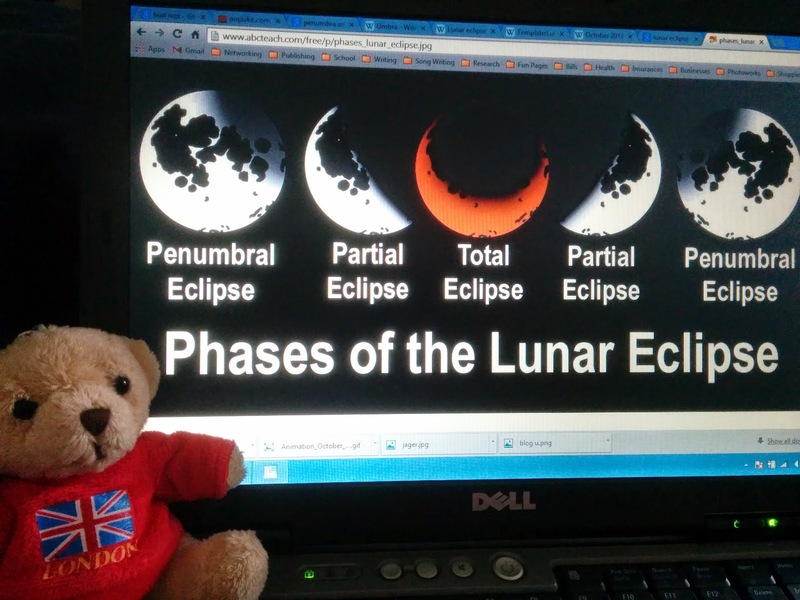 It is said that an observer in the umbra experiences a total eclipse. The moon and I have had our go-rounds for several years now, making me more than an observer of umbra. Living in the darkest times that a life can cast upon you makes you more than an observer or a student of the subject: it makes you; it breaks you; it calms you and twists you; it shifts your awareness and perspective, your consciousness and understanding. In the end, you realize your spirit has went through a total eclipse as you slowly start floating into penumbra, a lighter shade of the same shadow. And you feel the symptoms easing up, and life shifting closer to some kind of normalcy. Of course, the things that happen in life do not altogether coincide with an eclipse. Some of them do, and the effects stay with you as they change you and change your life forever: personal eclipses that have had their start in the cosmos. The moon and I, we've had our go-rounds, for sure, umbra being more than a metaphor for it. I think of it as a phase in this life-cycle, and am feeling it shift now to penumbra. Music has always been a part of my life; a big part in my younger years, playing piano, guitar, trumpet, etc., even writing songs, parodying others, and putting my own slant on popular tunes. For some reason, life took me away from it, leaving mostly just the listening to tunes and that innate desire to create again. Tunes and tones, melodies and harmonies, dance in the background of my never-resting mind as life goes on. We've been listening to an Irish radio station lately that seems to have recovered some of my yearnings to play music again. There has been some songs that have been begging for a different slant on them. They echo in my mind with no way to fruition, not having anything to play the tunes on. Or so I thought. I was gifted with a guitar, the giver not aware of the echoes in my mind. It's a sign. No....it's a nudge. Okay, it's a push, and one that I don't want to trip over.